What Stephen Hawking Wanted Us To Know About AI? The entire world is in the deep sorrow for losing the modern cosmology star today. Stephen Hawking, the British theoretical physicist, cosmologist, and the author has died today at the age of 76. 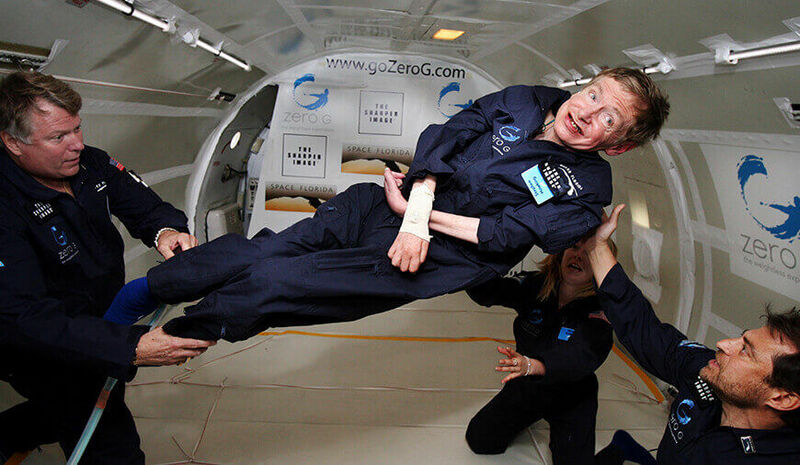 The cosmologist was diagnosed with an early form of motor neuron disease, amyotrophic lateral sclerosis (ALS), which gradually paralyzed his body over the years. Stephen Hawking’s contribution to the science and technology includes black hole mechanics, how galaxies might arise, the wave function of the universe and singularities in gravitational collapse. But, one theory that he proposed in the last few years is about the growing danger of Artificial Intelligence. Stephen Hawkings always praised the new technology and inventions of the scientist, he even contributed much to modern tech system. However, in January 2015 Stephen Hawkings signed an open letter with Elon Musk and other scientists asking the government to put a restriction on AI. Being a director of research at the Department of Applied Mathematics and Theoretical Physics at Cambridge the letter was a huge action from his side. Hawkings said that AI could be very dangerous for the human race in the coming time if the precautions would not be taken. Although he always appreciated the advancements in AI by scientist and how technology is helping the world to become a better place. He believed that the Artificial Technology can also help in reducing poverty and disease from the technology. But, he also said that, if we create something uncontrollable the whole mankind will be erased. He warned the world how much artificial is harmful to the mankind if it gets successful in obtaining its full potential. Not to mention the autonomous weapons and AI equipped attacking systems, in an interview to BBC Stephen Hawking said, “The development of full artificial intelligence could spell the end of the human race.” Even during his last years, he gave many interviews and statements warning the scientists and innovators to prevent the AI pitfalls. As the great physicist is no more we are only left with his words and researches, that we should value more than ever now. However, Stephen Hawking’s views over AI aren't echoed by some of the contemporary tech leaders including Mark Zuckerberg. The Future of Artificial Intelligence And Its Impact On The TV Industry!